Here's an explanation for Binance's actions on Wednesday and how they intend to make things right with their users. Over the past few weeks, Bithumb, the sixth largest exchange by volume, lost $30 million after being hacked and EOS was held under an Emergency Measure of Protection Order, and those events had a huge impact on the cryptocurrency market. In comparison, a lot of people lost their heads after CCN reported that Binance had temporarily suspended trading on Wednesday. 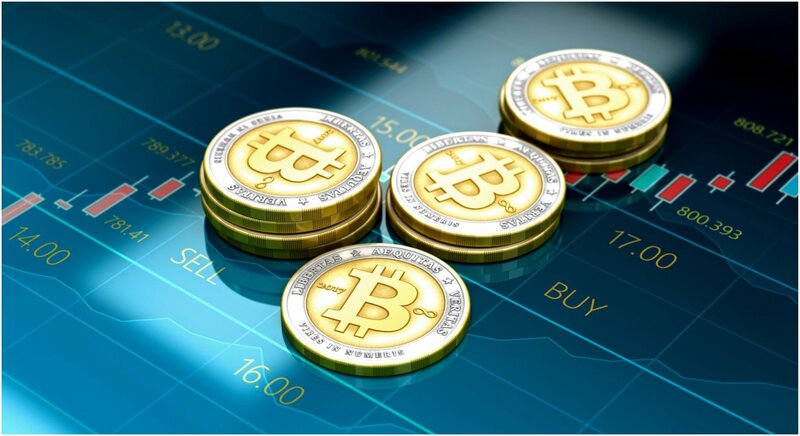 Luckily, it's been confirmed that all funds are safe and the world's largest crypto exchange has resumed trading activities, but some traders are still unclear about what happened today. 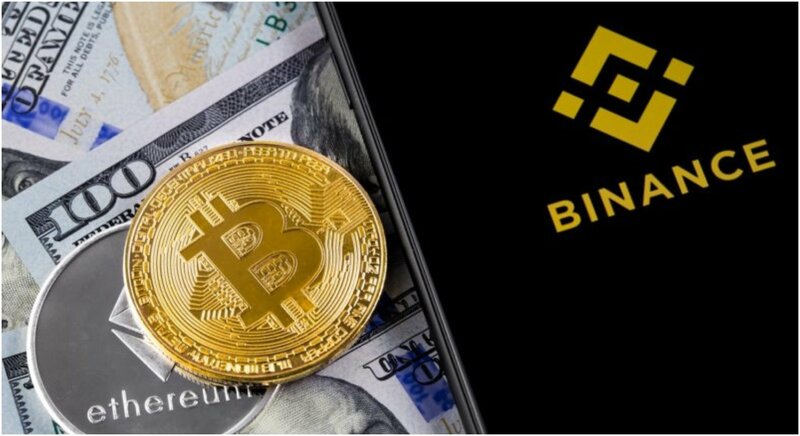 Why Did Binance Temporarily Suspend Trading Activities? Late on Tuesday night, Syscoin, a distributed network based on a fork of the Bitcoin protocol made an announcement on Twitter that a potential issue was developing within its system and specifically asked other exchanges to suspend the trading of its SYS token. Over the course of the day, a lot of people were astonished to see an order for 1 Syscoin was worth 96 BTC in exchange. What Are the Long-Term Effects After Wednesday's Events? “We saw suspicious activity and to mitigate risk, asked exchanges to halt trading while we investigated. Bittrex and Poloniex took immediate action and Binance launched their own investigation. Our tweet was accurate but misinterpreted as a “hack” by media. There was no exploitation of the Syscoin blockchain. There was no minting of coins. The blockchain shows this. It was a series of events that coincided with extremely odd movements in Binance."